Above Graham plays the lead in 'Old Bat' as an ageing Batman trying to relive the glory days and looking for love! Above Graham is featured in the SBS TV promo for the 2o14 Tour de France. 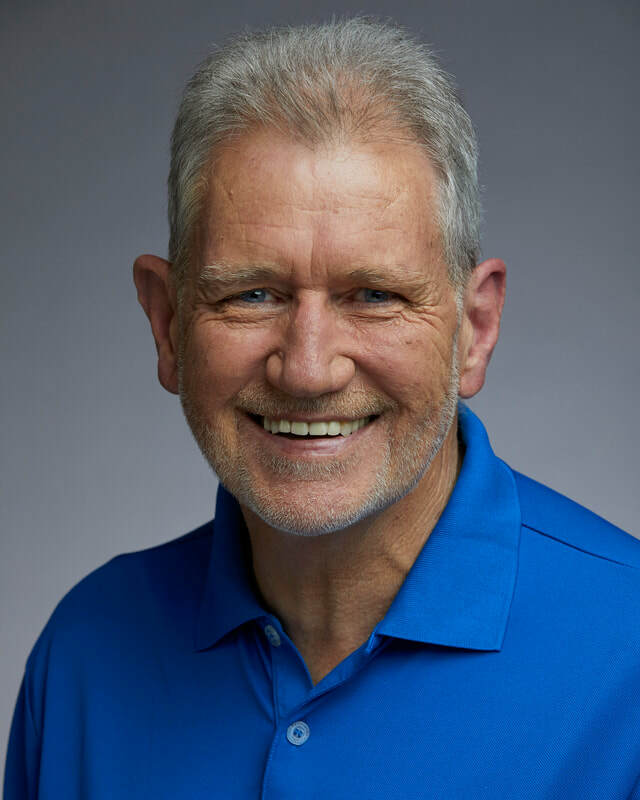 Graham is a trained and experienced mature aged professional actor, presenter, voiceover artist and photographic model with Agency representation in Sydney and the Australian Capital Territory (ACT - Canberra) but will work anywhere. He has been cast in a wide range of film and TV lead, support and extra roles nationally in which he has been able to display great versatility. Graham is a character actor who brings natural truth to each role and is very much in touch with his emotions. He trained under Bobby Farquhar at The National Acting School for three years and undertook advanced modelling training with Victoria's Models in Canberra for whom he now teaches. Age range 65 to 75 yrs. Beard comes on and off depending on roles - he normally wears short trimmed facial hair as shown but is happy to be clean shaven as required.